Part 4 of a series documenting the conservation of silver artefacts for Scotland’s Early Silver exhibition. Particularly challenging to conserve were nine magnificent silver chains, displayed together for the first time in this exhibition. 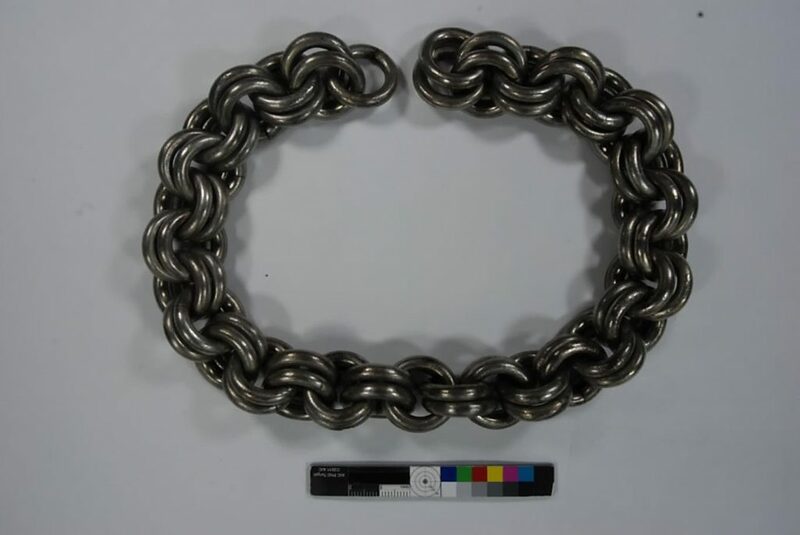 These chains are massive – one of them weighs 3kg – and, constructed of multiple double rings and extremely heavy, they are physically hard to handle and tricky to conserve. We had to develop a bespoke method to treat the objects and make them more manageable, as well as to save us precious time. The chains were heavily tarnished before we cleaned them. Closer inspection of the tarnished chains before cleaning. The chains were heavily tarnished and the old protective surface coating was degrading and turning yellow. To save time, we decided to clean the chains in groups by immersing them in a solvent bath to remove all previous surface coating. 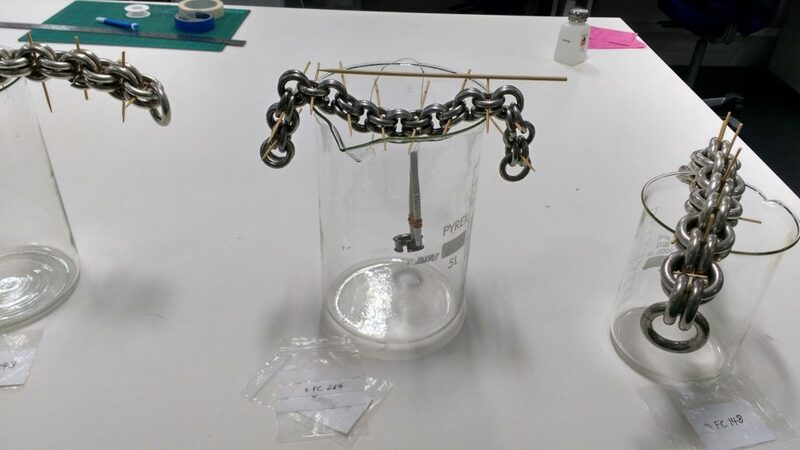 Once again looking for the most time and quality effective treatment method, we decided to use the electrochemical cleaning technique to remove the surface tarnish by immersing the chains into an electrolyte bath as described in earlier posts. All was working pretty well until the moment we had to re-apply the new surface protective coating, as it was almost impossible to apply the acrylic lacquer without sticking the double rings together. Our first attempt to lacquer one of the chains was not very successful and did cause most of the double rings to stick together, which made our work much more complicated and time-consuming, as we had to separate the stuck rings and lacquer the missed areas ring by ring. 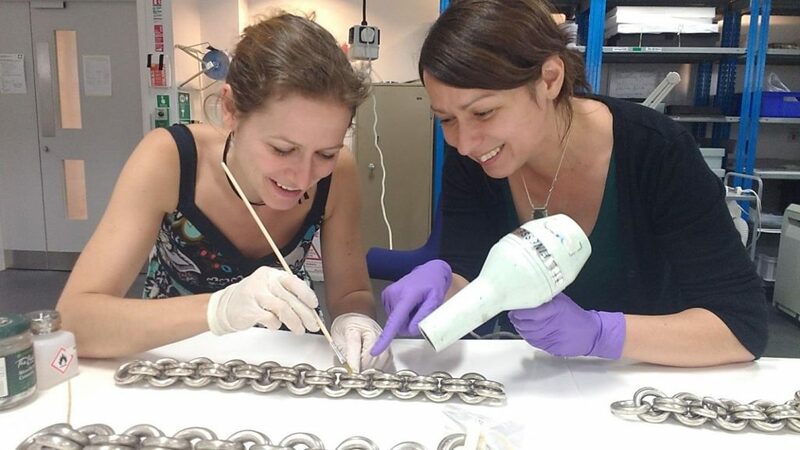 Stefka Bargazova and Lydia Messerschmidt working hard on the chain conservation production line. It was clear that we needed a different approach… So once again we put our creative thinking hats on and looked in the kitchen for inspiration. And there it was – a simple bamboo skewer came to the rescue! We managed to separate each double ring using a skewer. Each chain was then immersed in the lacquer solution so all surfaces would be evenly coated. Once the chains were lacquered they were left to dry in yet another novelty method. 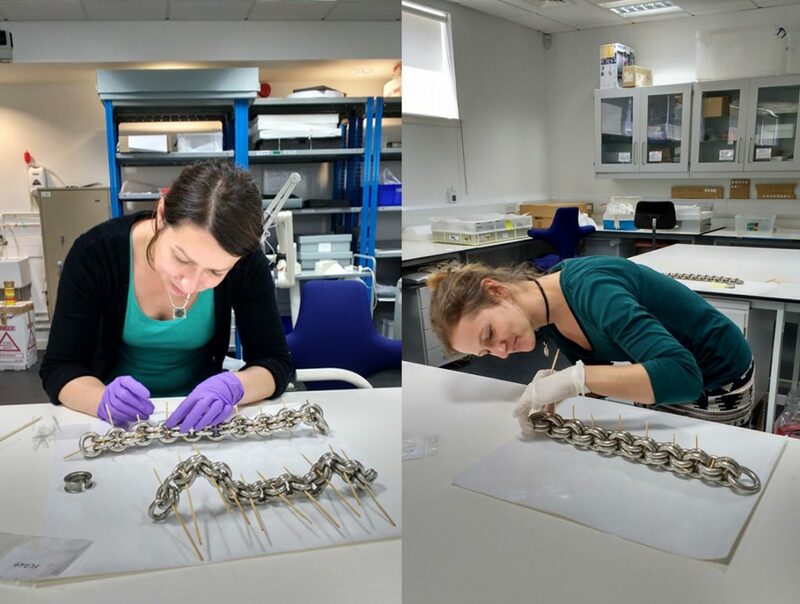 Stefka Bargazova and Lydia Messerschmidt completing the final touches of the conservation. After removing the skewers, teamwork was required for the final touches. The areas where the skewers touched the metal were quickly brushed with lacquer and a hairdryer was used to speed the drying process. Every self-respecting conservator has a good hairdryer in their toolbox! One of the nine massive chains after conservation. Detail of one of the nine massive chains after conservation. And finally, the chains were ready for mounting and display. 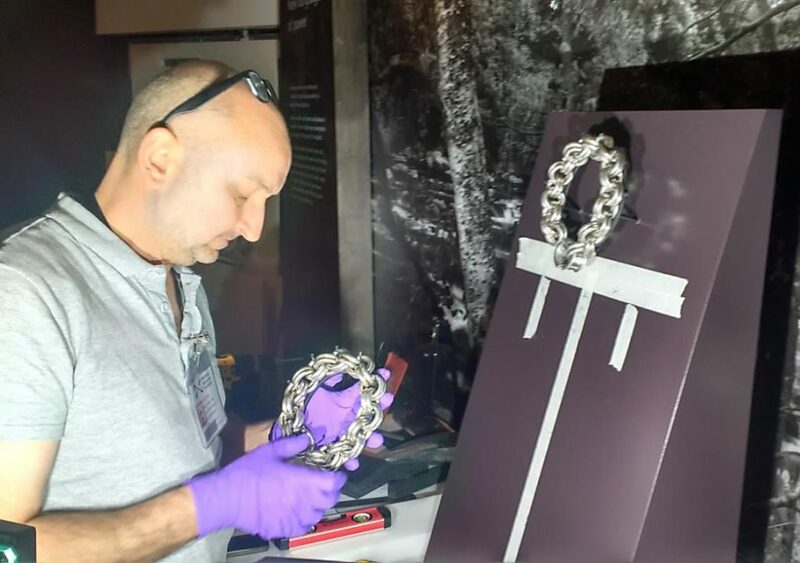 We brought in an external mount-maker to help with their display: as some of the most complex objects in the exhibition, mounting the chains was a challenge on its own due to their awkward shape and heavy weight. The external mount maker getting the chains ready for display. The finished display mounts being installed by Richard West in the exhibition. 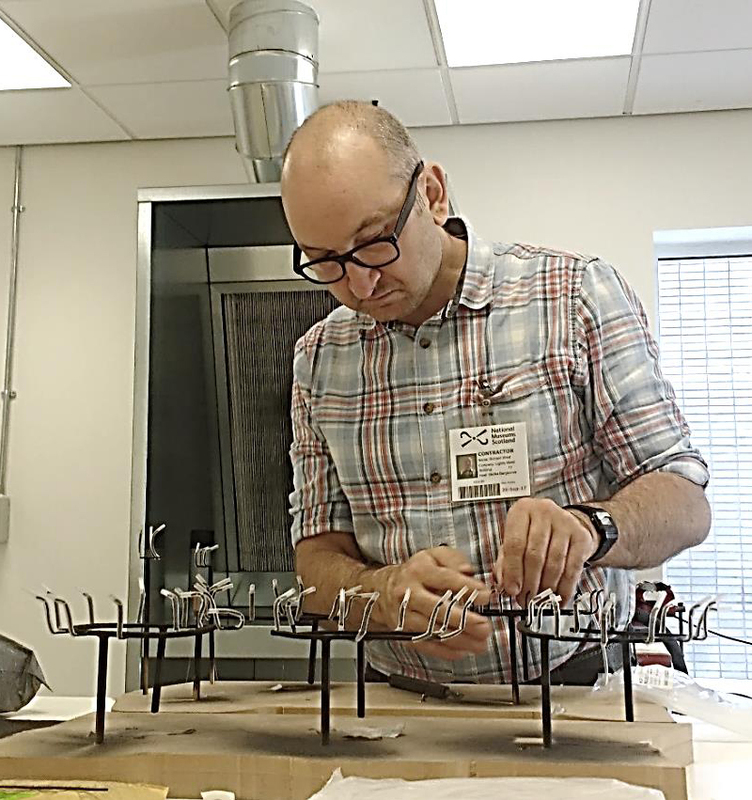 Following the curatorial and design requirements and the conservation advice for the stability of the objects, our brilliant mount maker Richard West managed to devise the perfect mounts, which not only support the weight of the chains to prevent potential damage but also show how they were originally worn. You can now see them all mounted and displayed together in Scotland’s Early Silver exhibition. The nine massive silver chains in Scotland’s Early Silver exhibition. 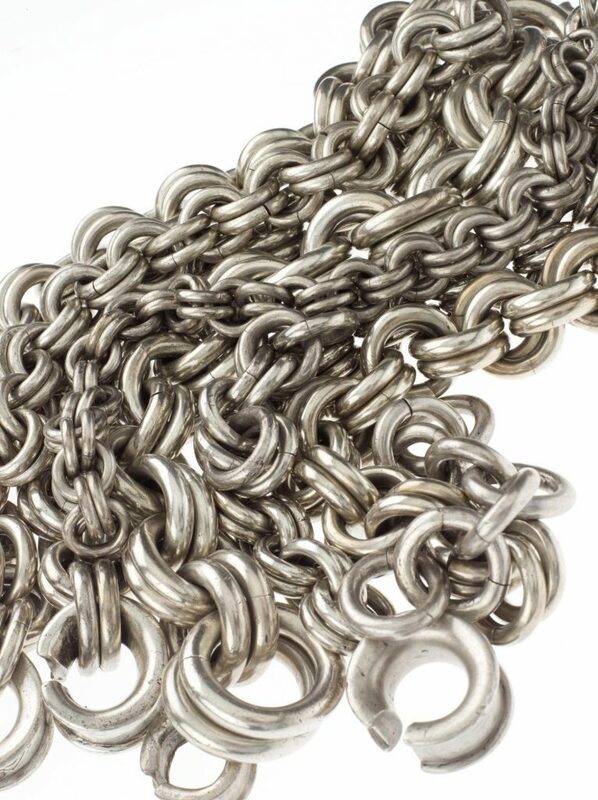 Find out more about these massive silver chains in this video. 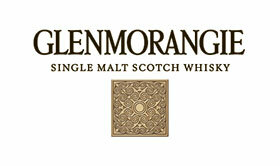 The Glenmorangie Research Project aims to extend our understanding of Scotland’s Early Medieval past and was established in 2008 following a partnership between National Museums Scotland and The Glenmorangie Company. 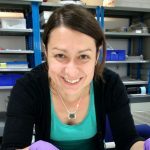 The current phase of research, Scotland’s Earliest Silver: power, prestige and politics looks at the biography of this precious metal as it was used and reused in Early Medieval Scotland. Scotland’s Early Silver exhibition is on at the National Museum of Scotland until 25 February 2018 and follows three years of research supported by The Glenmorangie Company. I am enjoying your posts about the Silver Exhibit very much, since I live in Canada I can’t go see it in person. My ancestor was a goldsmith in the 1700s in Edinburgh and I have seen a few of his pieces on your site. My parents never knew that, and they became antique dealers in retirement… my Dad specializing in silver!! My father must have inherited his love for silver from his ancestor! Thank you for making these and other fascinating ancient objects available for viewing on your website and blog. Thanks for your comment, we’re really glad you’re enjoying the exhibition virtually. If you ever make it over to Scotland, do come and visit us – there’s always lots of silver on display in our permanent galleries.